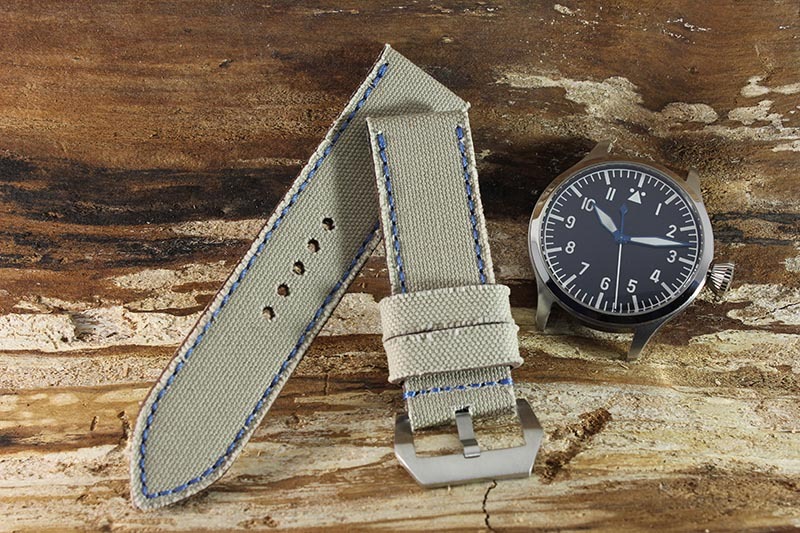 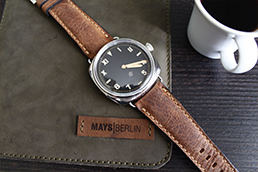 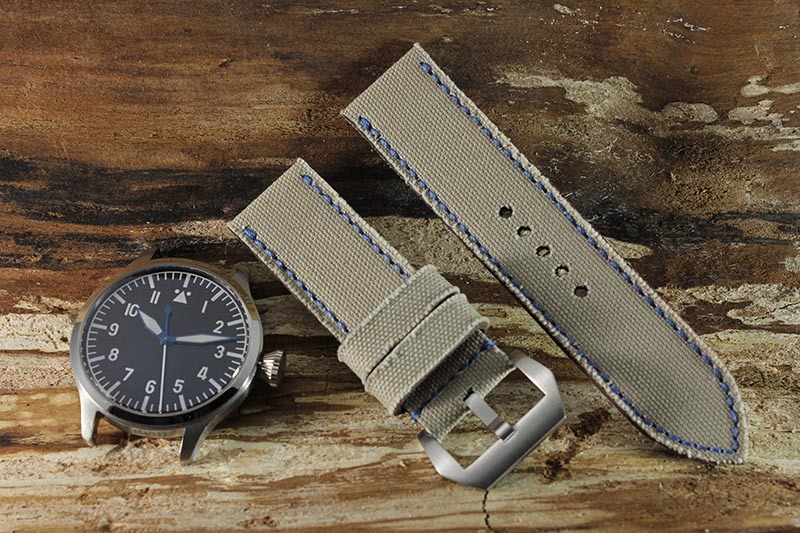 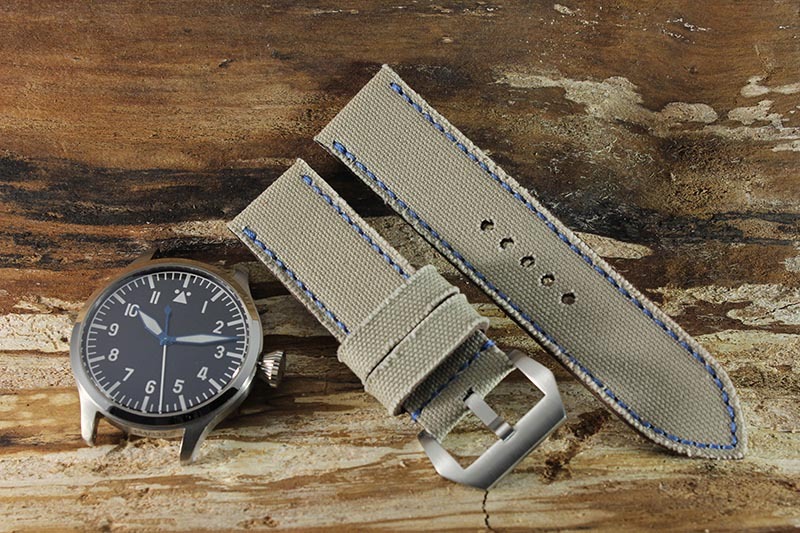 Canvas watch strap made of beautiful beige canvas and light blue stitching. 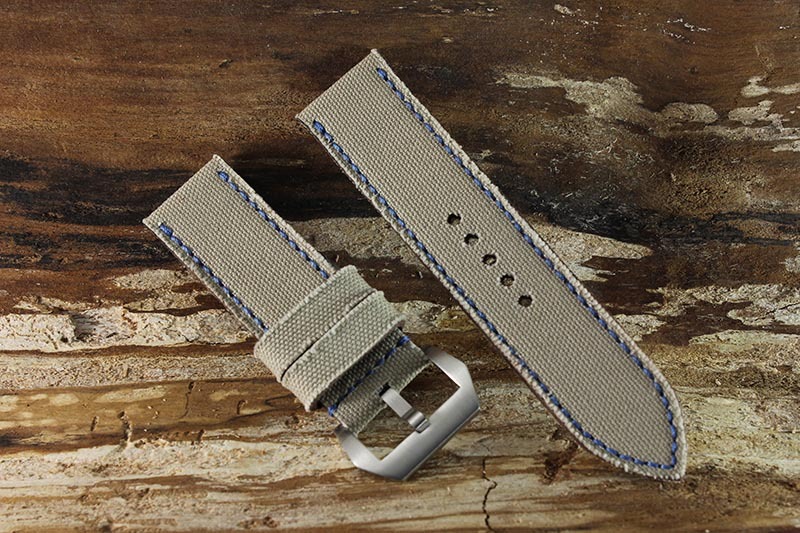 The color of the stitching can be changed free of change, just write us your desired stitching color into the field "Additional Information". 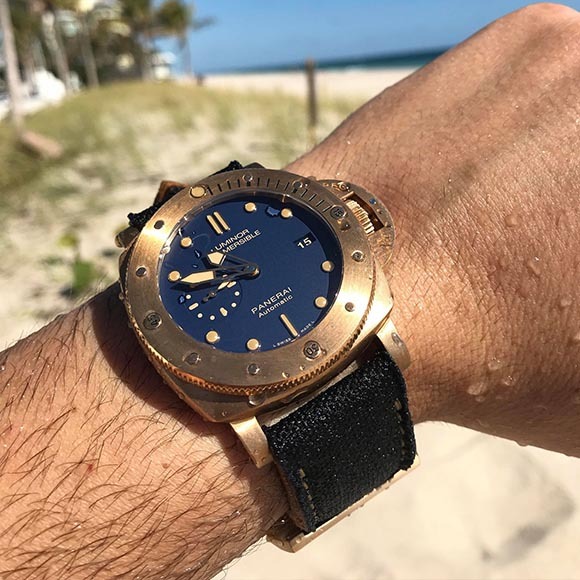 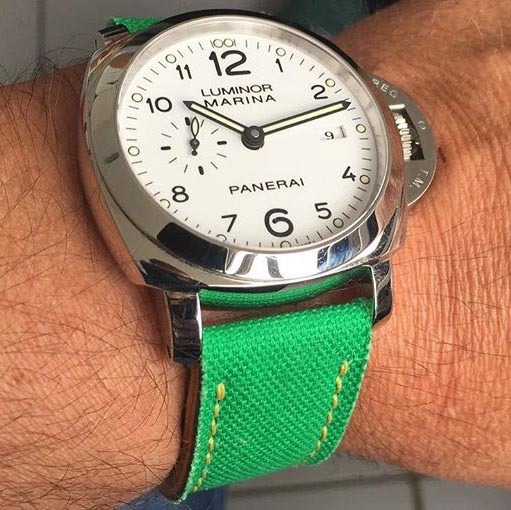 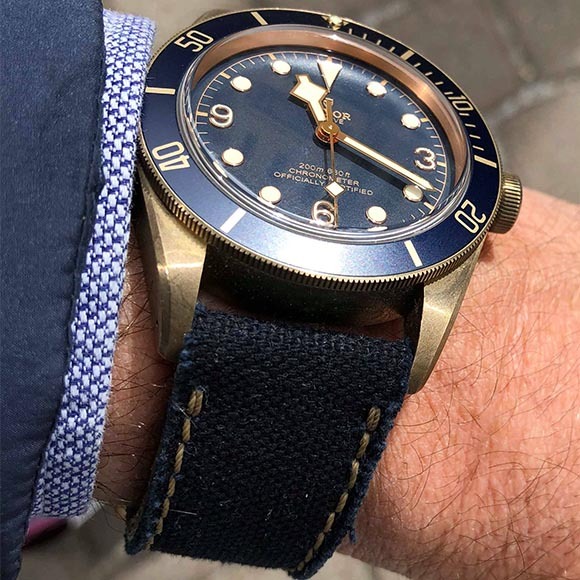 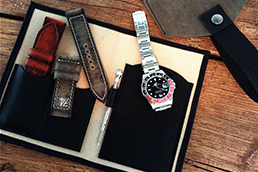 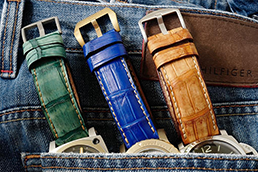 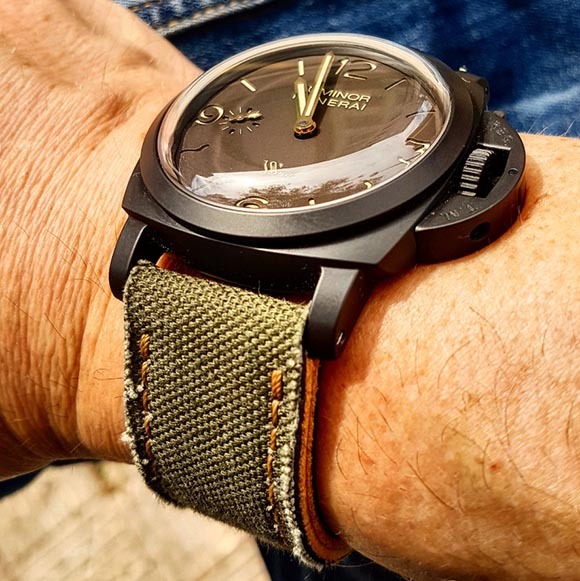 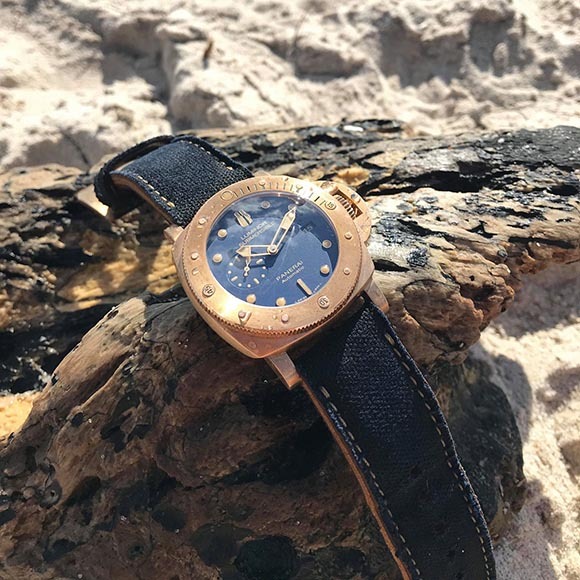 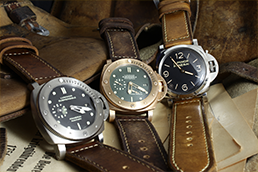 Every strap is completely handmade and a unique match to you, your style and most importantly your watch!